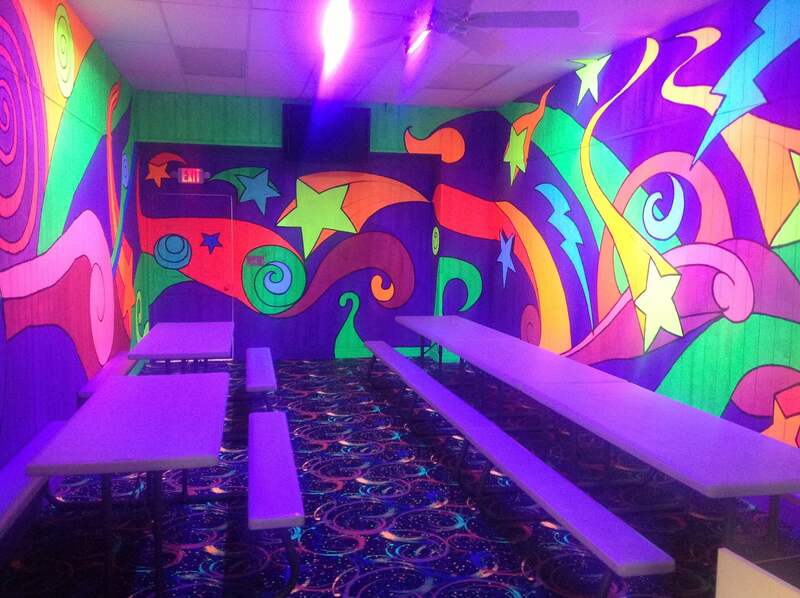 Top 5 List of Fun Activities at FunQuest! Is Friday here already and you have no plans for the weekend? Ekk! We suggest to start a to-do list of all the fun things you would love to do over the weekend and try to do them. If they are fun, work, family or just some relaxing time to-do’s try and fit them all in. Stumped on what to add to your list? We can help! Here are a few fun ideas to add to your list. 1. 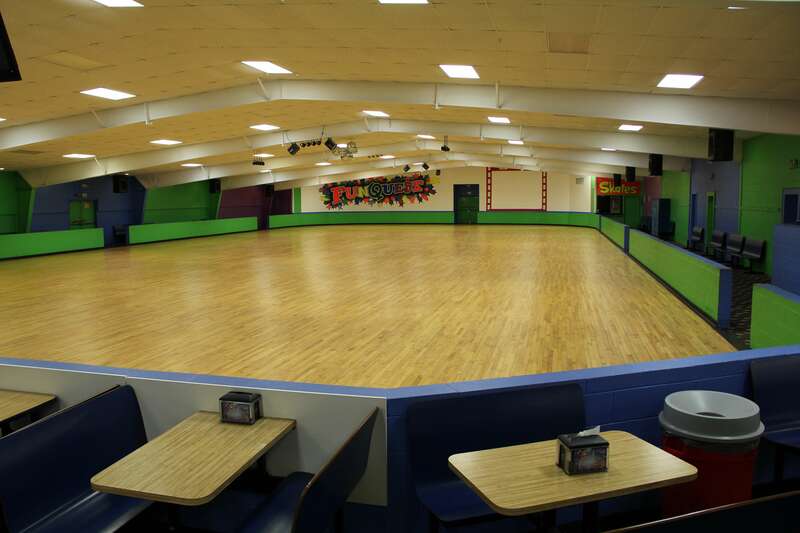 Roller Skating: Roller Skating at FunQuest is fun for the entire family, date night or just to stay fit! 2. 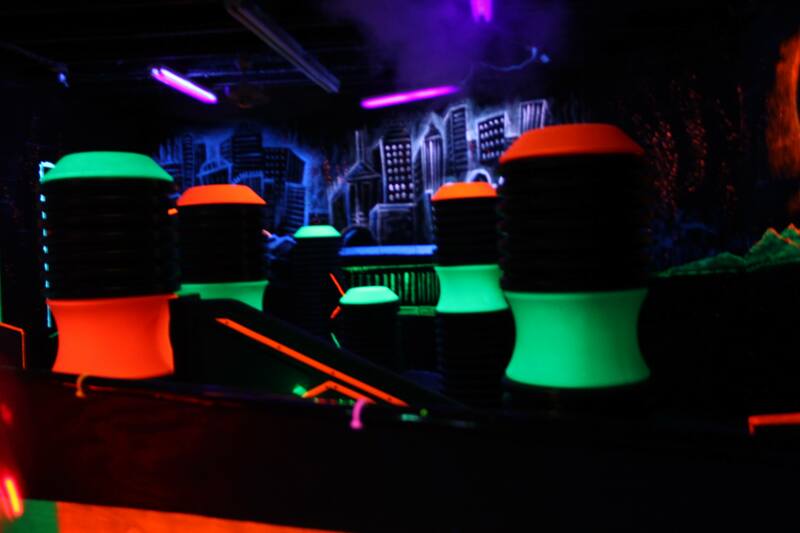 Laser Tag: Join our Laser Force as we transport you to our Galactic Arena in the 22nd century. 3. PlayQuest: Climb, Swing, Slide, Fun! 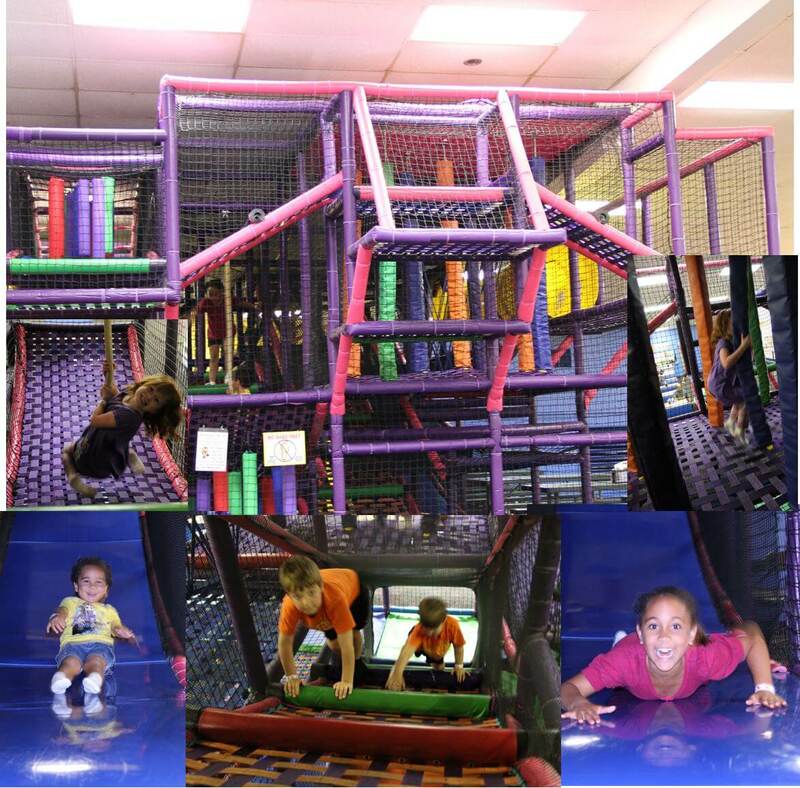 Kids love to play……..and this is the place for fun! 4. 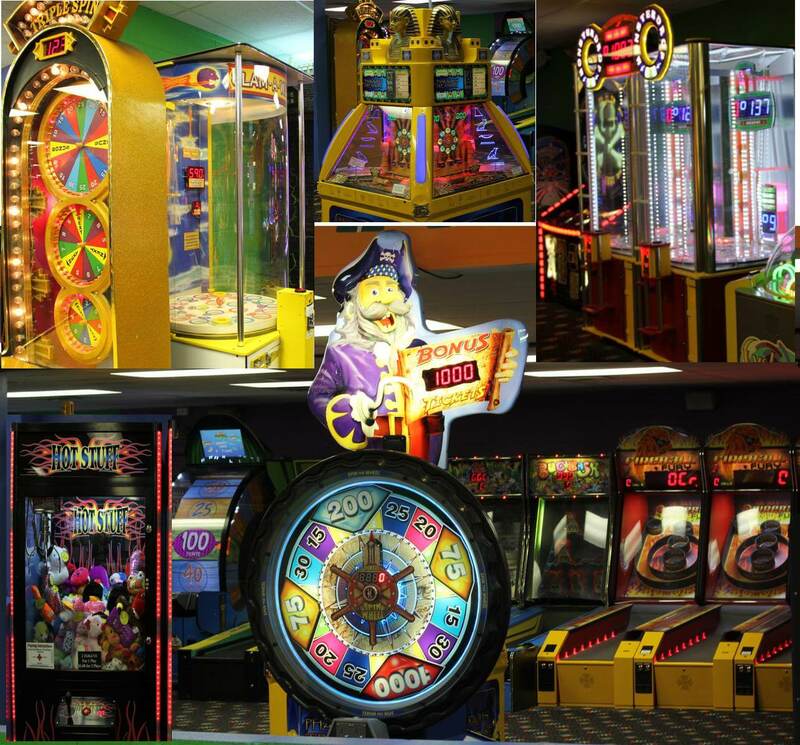 Arcade Games: Have fun playing the latest and greatest games in our arcade where you will win tickets to buy prizes in The Stuff Shop. 5. How about a little shopping? 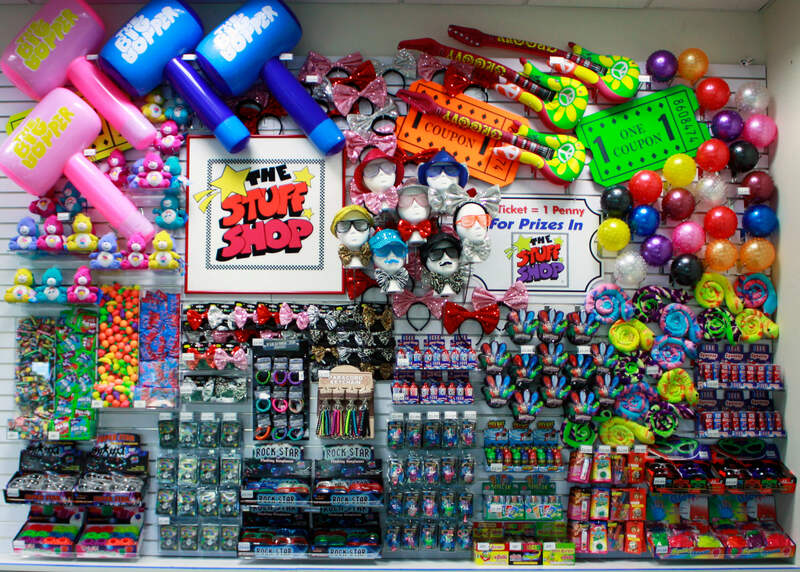 FunQuest has the The Stuff Shop, to cash in your tickets from the arcade games and The Skate Shop, to get stylish skates for your personal style.